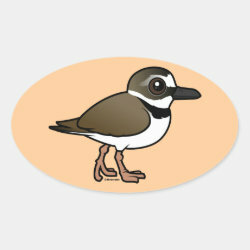 Wilson's Plovers are small banded shorebirds found across parts of North and South America. 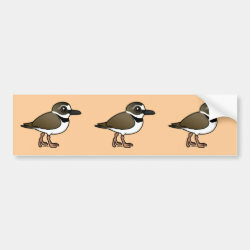 These little darlings with heavy beaks are strictly coastal. 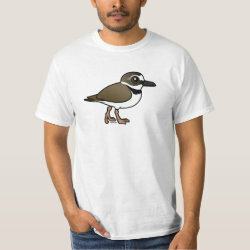 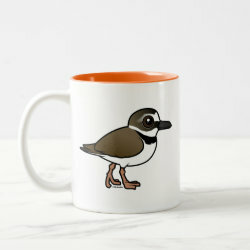 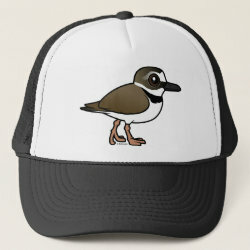 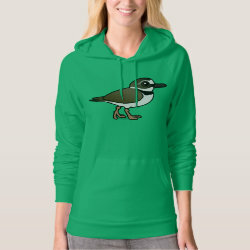 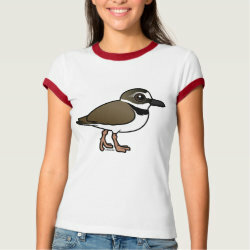 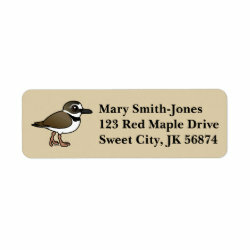 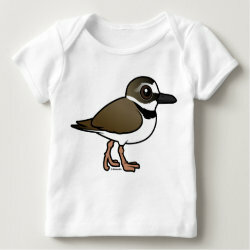 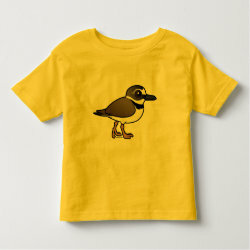 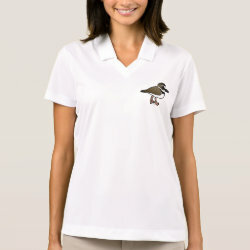 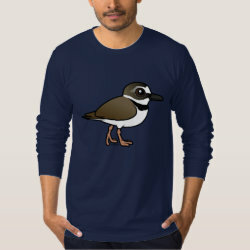 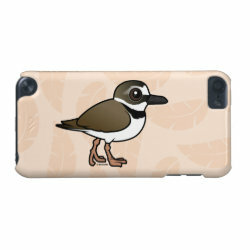 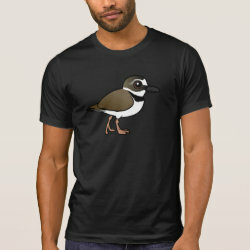 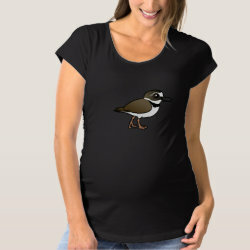 This is our totally cute cartoon Birdorable Wilson's Plover! 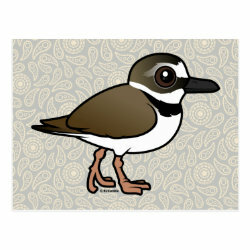 Wilson's Plover Fleece Blanket, 30"x40"